You risk a sports related injury every time you step on the golf course, field, diamond, court or track. However, that doesn't stop most of us from putting our bodies through the strenuous motions of play that include repetitive stress on muscles and joints that can lead to sprains, strains, or tears. Exercise is good for you, but injuries occur. 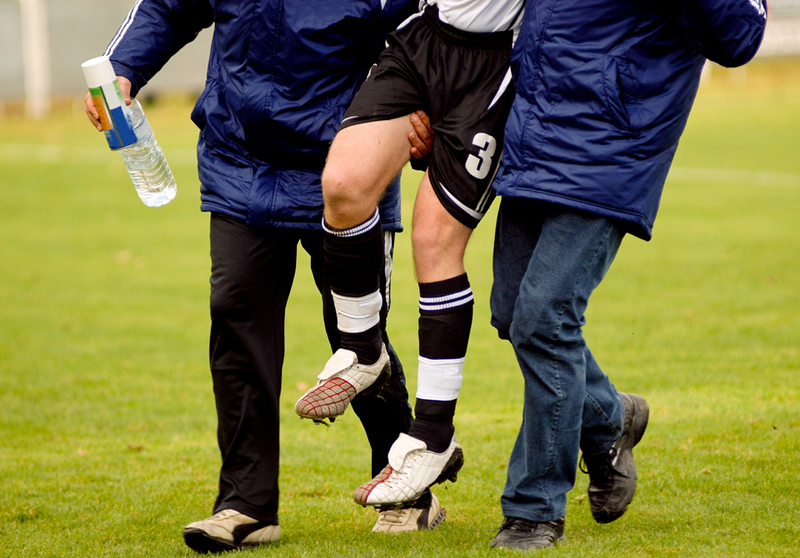 At Fowler Sports Medicine and Orthopaedics, our goal is to provide the most advanced treatment to get you back in the game as quickly and safely as possible.